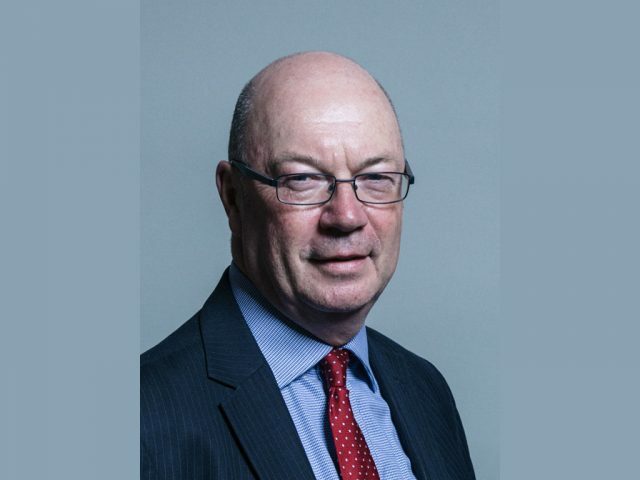 All the news and articles related to the North Bedfordshire MP, Alistair Burt. Brexit in Bedford: MPs react to last night’s vote, how will they vote today? 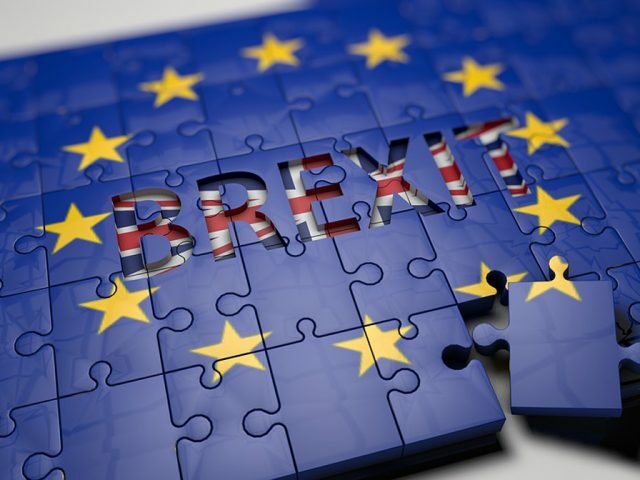 February: There is a chance that by the time this article reaches publication there may be yet more changes, but as Brexit gets closer I continue to firmly believe in the importance of avoiding ‘no deal’.